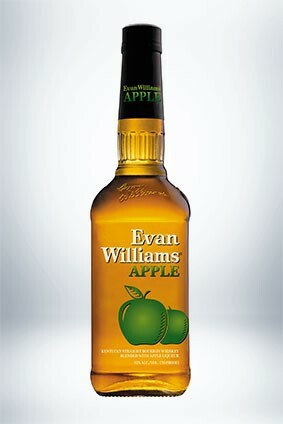 Heaven Hill Brands is set to add an apple-flavoured variant to its Evan Williams Bourbon portfolio in the US. The new member of the Evan Williams Flavors range sits alongside the peach, honey and cherry expressions in the stable. "Evan Williams Apple is an approachable flavour that stays true to the quality of Evan Williams Bourbon and personality of the brand," said Evan Williams brand manager Julie Cole. "We look forward to bringing in new consumers to the Evan Williams franchise, as well as giving our current consumers more choice." The new release comes over four years after Diageo rolled out Crown Royal Regal apple in the US. 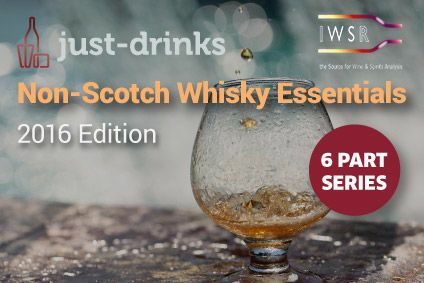 The flavoured version of the Canadian whisky brand revitalised Crown Royal in the country, with a vanilla expression following in 2016, and peach added earlier this year. 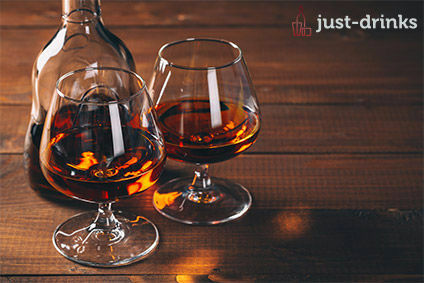 The American whiskey segment of the spirits category is enjoying impressive growth rates in its domestic market. Volumes have jumped from 17.6m nine-litre cases in 2013, to 21.3m in 2017, according to GlobalData. By 2022, American whiskey volumes at home are forecast to hit 27.2m cases, a near-55% rise on ten years prior.